Join us for St Patty’s Bluegrass Blowout!! 3 bands / Jameson / Guinness / Car Bombs / Some some Irish luck! 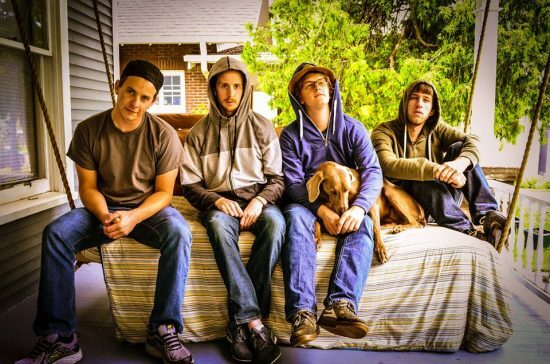 Feed the Dog is an eclectic and action-packed, high-energy, jam-rock-grass band. 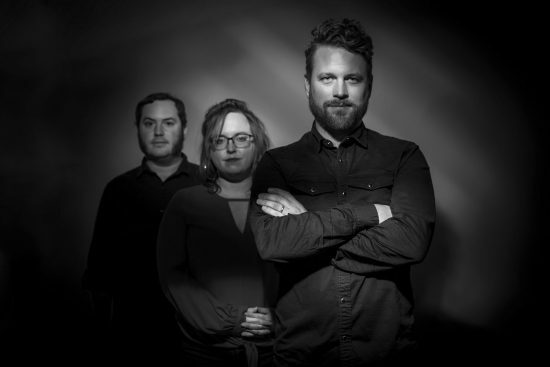 The Appleton based group features masterfully crafted fiddle, Kottke like finger pickin’ acoustic six and twelve string guitar, funky bass lines, and percussive soul.